Finally, Queer Tango goes Baltic! The dates are September 14-16, 2018. 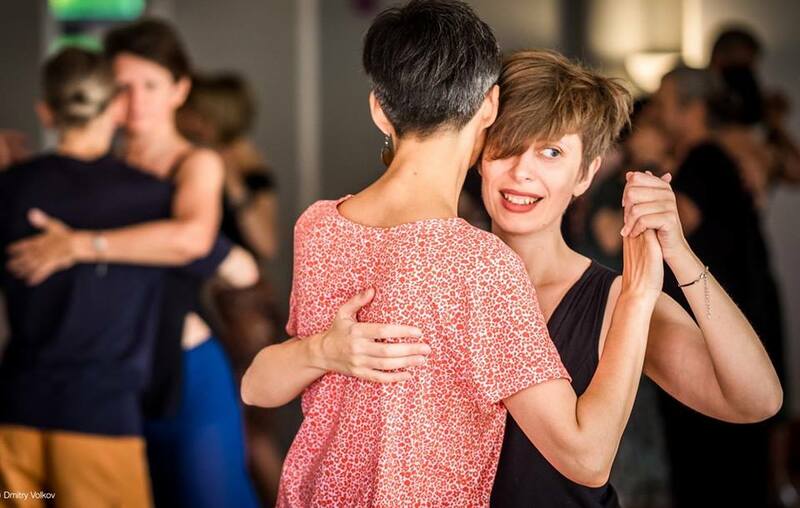 It’s so exciting to enlarge the queer tango geography and help queer tango dancers to find new places to explore and dance and meet new partners! We hope to gather great dancers and welcome you all in one of the most beautiful cities of East Europe – Riga! The registration is open. Join us in September! For further information contact Jamie Roberts at Queer Tango Marathon Queerida on Facebook.